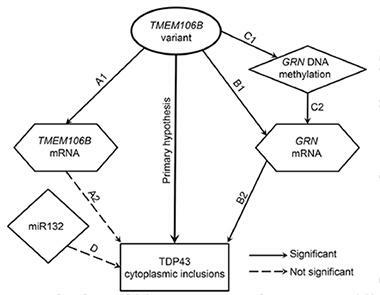 The pathway between TMEM106B and TDP-43 is likely complex, said Carlos Cruchaga of the Washington University School of Medicine in St. Louis. “Here we are only seeing the first steps of the network,” he added. Yu also expects that many more genes participate in that cascade, and wants to use more genome-wide analyses of people with TDP-43 proteinopathy to identify those additional players. 1. Yu L, De Jager PL, Yang J, Trojanowski JQ, Bennett DA, Schneider JA. 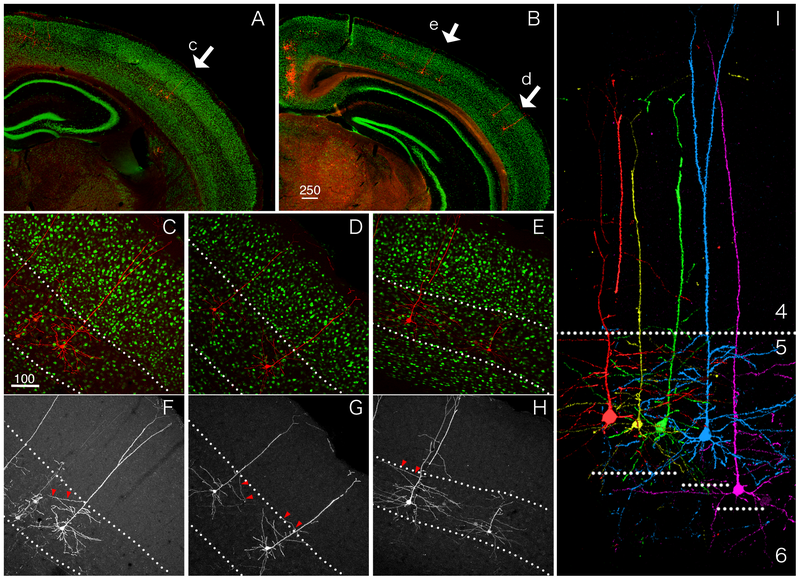 The TMEM106B locus and TDP-43 pathology in older persons without FTLD. Neurology. 2015 Feb 4 ; PubMed. 2. Josephs KA, Nelson PT. Unlocking the mysteries of TDP-43. Neurology. 2015 Feb 4 ; PubMed.